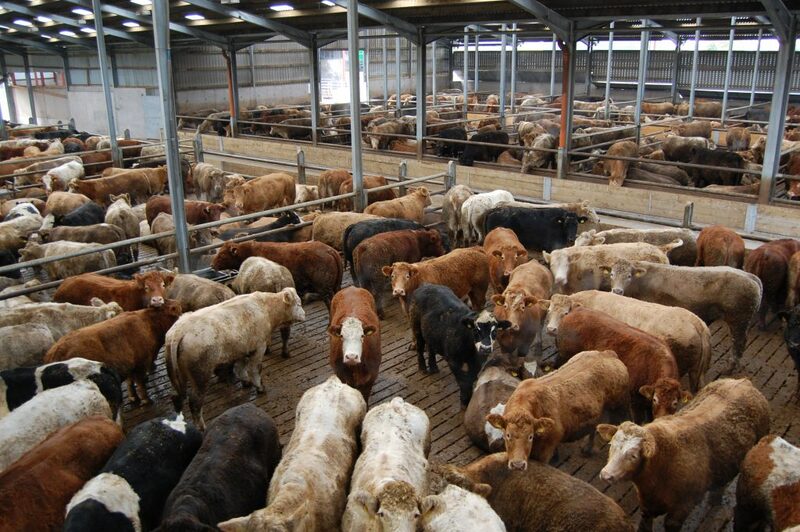 EU beef output is expected to increase by almost 3% to 6.53m t for 2015 the latest European Commission beef forecast working group has indicated, Eoin Kelly Business Analyst with Bord Bia, says. Irish supplies are expected to be down around 7% this year compared to previous year levels and the UK is also expected to see a decline in production this year, with a 2% decline forecast. Output for 2015 is expected to be driven by increases in Italy, Netherlands, France and Spain, with production in Germany expected to remain relatively stable, he says. “Outside of the EU-15, Poland is expected to see a rise in production this year, with a 5% rise on 2014 levels expected. “Looking towards 2016, preliminary forecasts show beef output in the EU-15 region is expected to show little change. Production is likely to stabilise in France and Spain, with further growth in production anticipated in Denmark and in Italy. However, forecasts suggest some decline in Germany and Portugal,” Eoin says. Last year, overall consumption levels in the EU-15 remained relatively steady and consumption levels in 2015 are expected to stand at around 6.7m t, Eoin says. “At this stage, little change in consumption is expected in 2016,” he said. Eoin says that EU exports of beef were up 23% in 2014 to 559,000t, reduced exports to Russia were offset by a rise in exports to Hong Kong, the main destination for EU beef, followed by Lebanon, Ivory Coast, Bosnia Herzegovina and Switzerland. 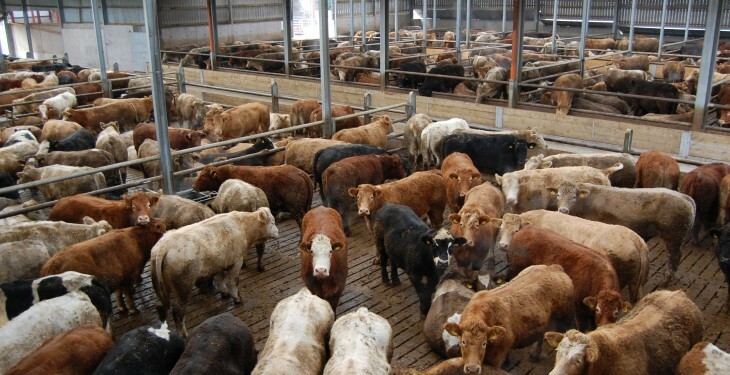 “EU beef imports were down marginally in 2014, driven largely by a 1% reduction in shipments from Brazil, coupled with a 6% and 12% decline in imports from Uruguay and Argentina respectively. “This was partly offset by a 16% rise in Australian imports. To date, 2015 imports are back by 13% due to a significant reduction in Brazilian imports. “This reflects reduced export supplies in Brazil, coupled with the redirection of Brazilian exports to Russia and South East Asia,” he says.